It's a saying that Project Management is a combination of Science and Art. The project manager is a “right” combination of experience, knowledge, leadership, and soft skills. Whenever the group of project managers sits together, what all things do they discuss? Which project are you working upon, when will the project complete, is the testing process complete, and so on. These discussions often lead to various conclusions which include topics like better team productivity, efficiency, time management, and a lot more. And during these discussions, if your project team is discussing more the falling performance, then it's time to create more effective teams while identifying the real problem. If your organization is facing any performance related issues and is unable to reach the customer expectations, you must read this post. Here, we'll discuss the steps to increase team productivity and effectiveness by adopting some smart techniques. Are you ready? Let's dive deeper then! 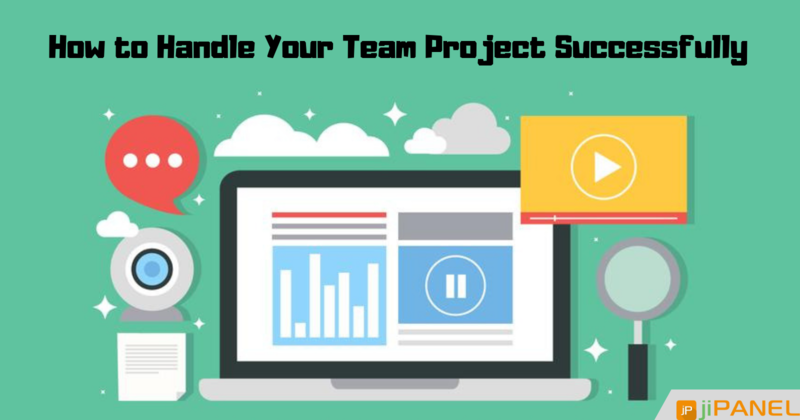 If you have a strong project team, half of your job is done right here. In simple words, if your project team is well aware of the most crucial steps like design, development, testing, planning, analysis, till the final delivery, you can easily deliver the project before deadlines. But if there is improper coordination between the project team, it becomes difficult to manage client projects as planned. So, implementing some smart techniques to uplift your team productivity and efficiency can help you in attaining successful projects and gaining customer's trust in return. 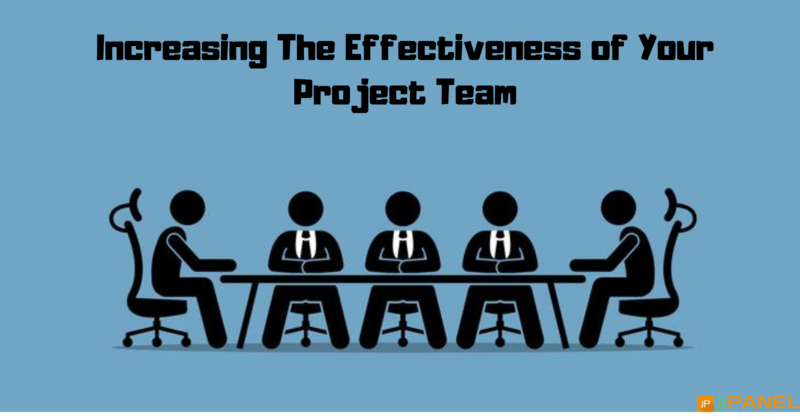 Below is a list which describes the top tips you must adopt in order to increase the effectiveness of your project team. Before we begin, take a moment to appreciate the power of teamwork, and how we can utilize them as the best tool. As you think about your employees, match their skills to the tasks of the project, but also identify personalities you feel complement one another. An organization which expects effectiveness needs to offer a clear vision. A clear vision and mission is the center point where all the project goals reside. The basic component to making and expanding effectiveness is having a solid vision around to which the project manager and the team can align. You need to sit with your team and build a standardized approach about the organizational responsibilities. Identifying the key responsibilities of project managers is the first crucial step while looking to improve the efficiency of your project team. 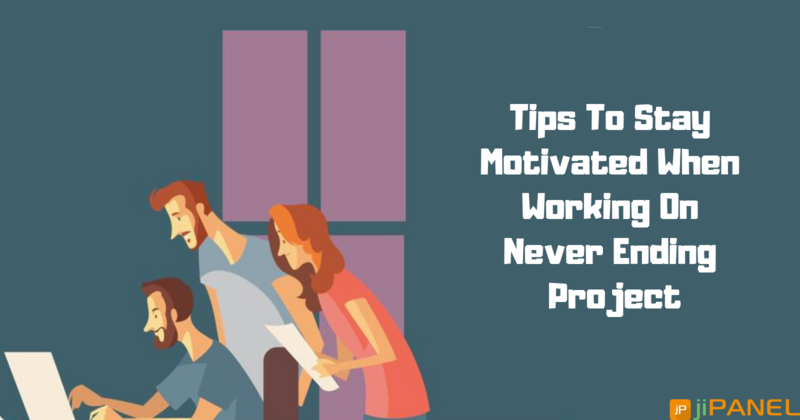 You need to monitor that which all project managers are handling which projects and create a proper sheet over which you can record their weekly assigned projects and track the progress accordingly. Moreover, project managers can have regular training to build leadership skills and lead their teams in a better way. A project manager must learn and sharpen the impacting skills important to effectively build a team. It is necessary to monitor which all team members are handling the most critical projects and which team members are overburdened. You can divide the work accordingly and manage the team more accurately. Adopting the above factors will definitely assist you in uplifting your team efficiency and even help you in enhancing your customer's experience. So, it's time to look up for a perfect project management software which can cater to your business requirements and assist you in delivering projects before hitting the deadline. Want to know more about project management techniques? Connect with us now!